Apple will launch 55- and 65-inch 4K ultra-high definition televisions late next year, if an analyst report from Masahiko Ishino at Advanced Research Japan is to be believed. Bloomberg shared the report, claiming the displays will have a frameless design with suppliers including LG for display panels, Samsung for graphical processing, and Corning's Gorilla Glass 3 for glass covers with units priced from $1,500 to $2,500. Foxconn would be used for final assembly for initial delivery in the fourth quarter of 2014, according to the analyst. A number of companies released 4K ultra-high definition displays earlier this year, but they remain prohibitively expensive for the average consumer. We have no indication of reliability for predictions by Masahiko Ishino or Advanced Research Japan. Earlier this year, an extremely sketchy report from Taiwan's Economic Daily News claimed Corning, Foxconn, G-Tech Optoelectronics and display maker Innolux were working with Apple on a new television product. "Apple will launch a 60" inch iPad later this decade." - Analyst haruhiko from MacRumors. $1,500 for a 55" 4k... Not gonna happen. Bracing myself to see the price. $1500 for 60" that actually seems cheap. Small typo, they forgot a zero. - $15,000 and $25,000. Analysts: people who get paid to publish guesses and make stuff up to manipulate stock markets. We have been hearing this for years, I am never expecting this and to be honest I'm just really not interested in any future apple products after how amateur and ugly iOS7 was. I used to be a huge fan. Why hang your kids school work on the fridge when apple has amateur kindergarden looking **** to show on your tv now! OK....so Apple is going to come out with the cheapest 4K TVs....yeah....okayyyy...thanks for that Mr. Analyst. I guess by the end of 2014 the prices may come down to these levels but right now we are about $4000 over these prices. But is it good for gaming? every year its the same old *****. 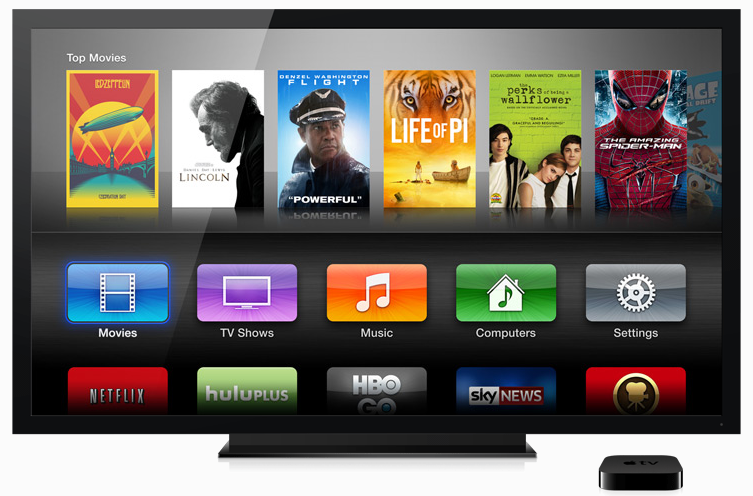 "Apple to release TV in Q4 2012"
"Apple to release TV by XMAS"
"Apple to release TV next month?" blah blah blah. Same old ***** we hear every few months.